Automation is the holy grail of marketing. When used effectively, you can stop trading your precious time for money and let technology make money for you. 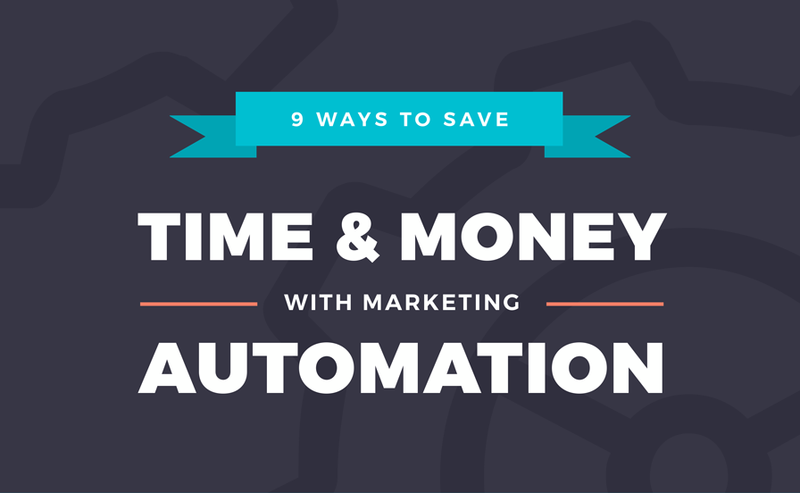 With all the great tools available, marketing automation is easier than ever.